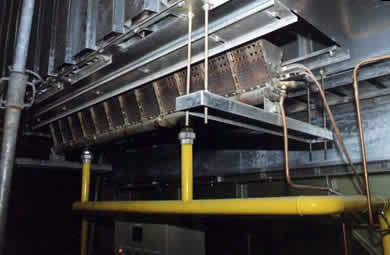 Our air heaters are used for dryers or thermal reactors and cover a broad range of thermal output. 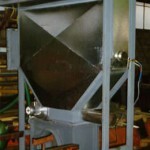 We supply all kinds of heater e.g. 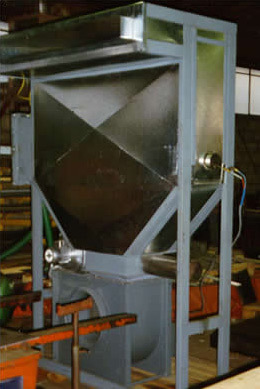 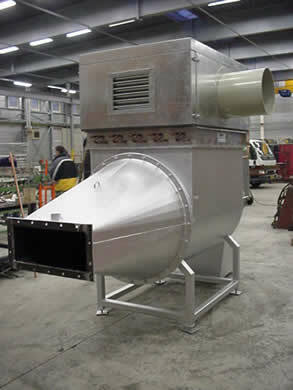 directly heated, duct burners, as well as indirect heaters build in different materials.